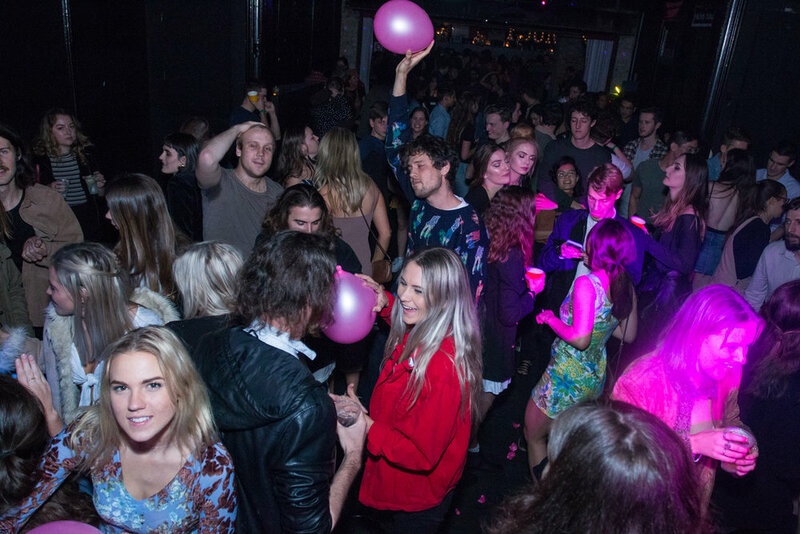 Brisbane's favourite progressive club night, Factory at The Foundry presented by Plasticine, and Futuremag Music with support from Young Henry's and Sailor Jerry's, returned this month with a sellout show. The single launch special event, pitched Andy Ward, and Austen as Co-Headliners with Azura on support. Each act assembled the evening's tone, resulting in a sensational sold out show. Brisbane's Azura angelic voice opened the evening's festivities with her soulful and melancholy ballads. Standout singles such as 'Colour Dream', 'Midnight' and various unreleased tracks moved and captivated the audience. Azura's set established a solid foundation for the vivid night ahead. 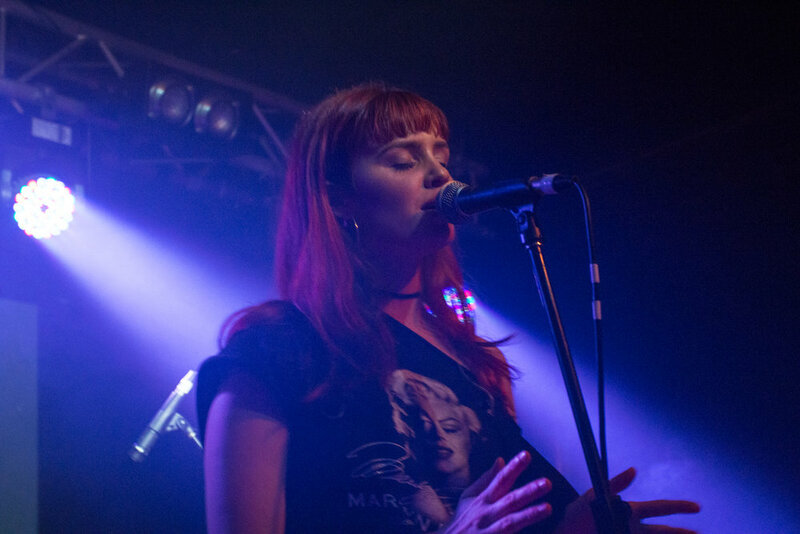 After witnessing Azura perform, it's clear the Brissy based muso is set to make waves in the coming months! It's no secret that we're fans of Brisbane based vocalist Austen, so we were thrilled when she was announced for Factory's June event. Austen's alluring and strong stage presence complemented a brand new live setup. Dropping the guitar from previous set ups, Austen entertained the audience with her vivacious vocals. 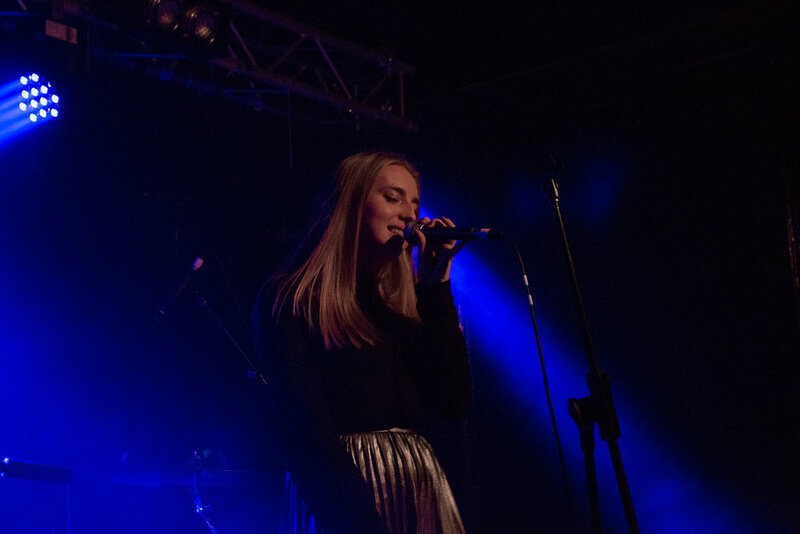 Performing a varied set consisting of unreleased tracks, originals and covers, Austen's magnetic personality delighted the crowd. Launching her single 'Too High To Cry', Austen brought her A-Game, further propelling the sold out evening into rousing festivity. Austen is well on her way to the top, and is definitely worth watching. Co-headliner Andy Ward also brought something new to the table by revealing his identity. In previous performances the Brissy based vocalist and producer maintained an incognito portraiture from behind a luminous mask. This reveal marks a new stage in Andy Ward's development and it's clear that he means business. Now free from the mask's restraints, Andy was able to freely promenade his personable persona. Although Andy's set was electric, his bewitching semblance oozed of opaque undertones via his varied vocal range. Andy Ward is in a league of his own! With each release, performance and feature the musician is taking one step closer to carving out a space in the scene. Factory's sell out success marks another step forward for the club night and its mission to showcase developing and upcoming talent. With each month bringing in new and exciting acts it's almost a sin to miss out on the next one!